Dr Prashant and our friendly team are ready to serve you! Our many services are designed to cater to your every dental need regardless of your age or current state of oral health. If you require the care of a specialist, we’re happy to refer you to someone in our professional network. An orthodontist visits our practice regularly to perform all orthodontic work for you, ensuring that we provide comprehensive care at one location. Click on the links below to find out more! 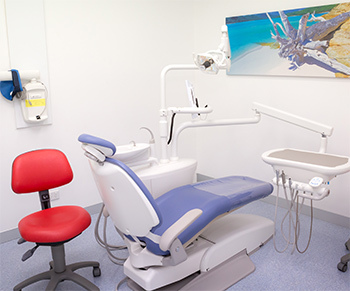 We also offer care under the Child Dental Benefits Scheme (CDBS) to qualifying patients. This entitles children aged 2-17 to access basic dental services up to the value of $1000 over a two year period. You can read more here. We’re a preferred provider for HCF and accept insurance with HICAPS facilities on-site to process your claim. Book your time with our friendly, experienced team today!